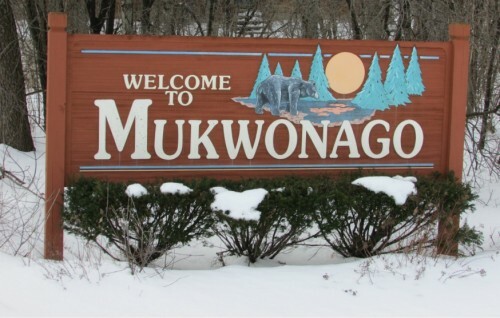 No, I wrote beary in the title on purpose, “Mukwonago” literally means “place of the bear”. It’s located 15 miles south of the Milwaukee city limits. My husband I went there yesterday (3-9-13) for a visit. 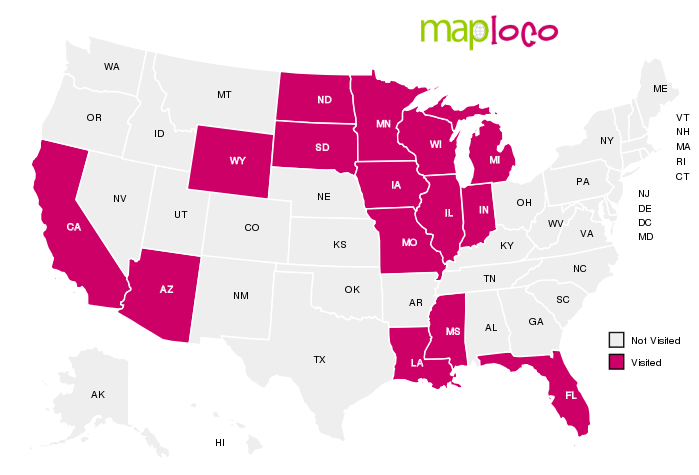 This town has strong roots in Native American culture, and the populace enjoys visitors. 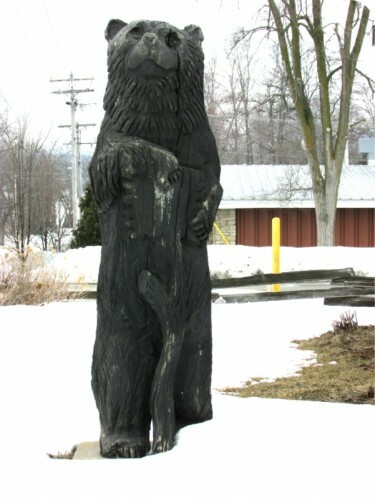 We headed downtown to the historic downtown where a couple of the original houses stood when the town was founded, there was a 9-foot tall wood carving of a bear. We also found a synopsis of the history of the town on a sign. Native American history is also quite visible. Outside The Country Porch store downtown is a wooden Indian outside, not many of those left anymore. We continued to a local store that is a favorite in the area, “The Elegant Farmer”. This is a very unique store, it’s in a barn, and they sell all manner of specialty foods, plus they have a deli. Across the street they have an apple orchard and grow pumpkins. The have many events throughout the year for the public to enjoy. 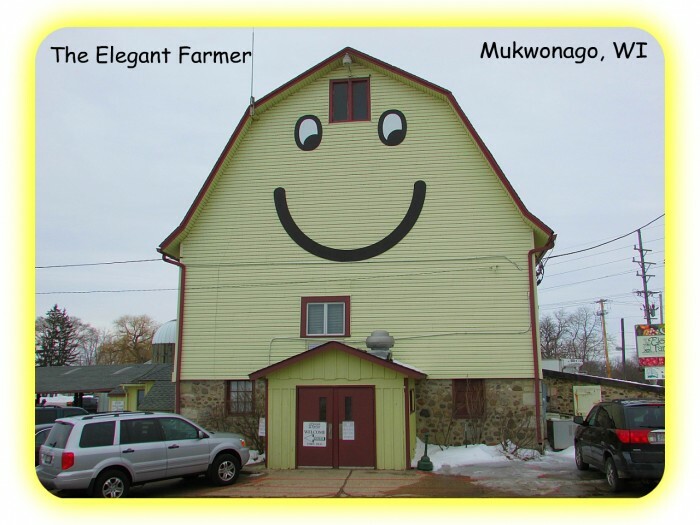 It’s a happy place, as depicted by their smiley face barn front facing the road. They had a maple syrup making demo at The Elegant Farmer. 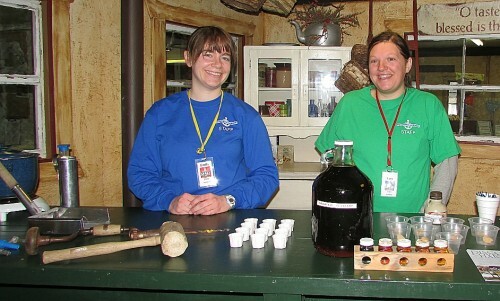 Staff from Covenant Harbor at nearby Lake Geneva have sugar maple trees on site that they tap and make their own maple syrup from. They are having a Maple Fest on April 7 and they were promoting this event. We learned it takes about 70-80 gallons of sap boiled down to make ONE gallon of maple syrup. 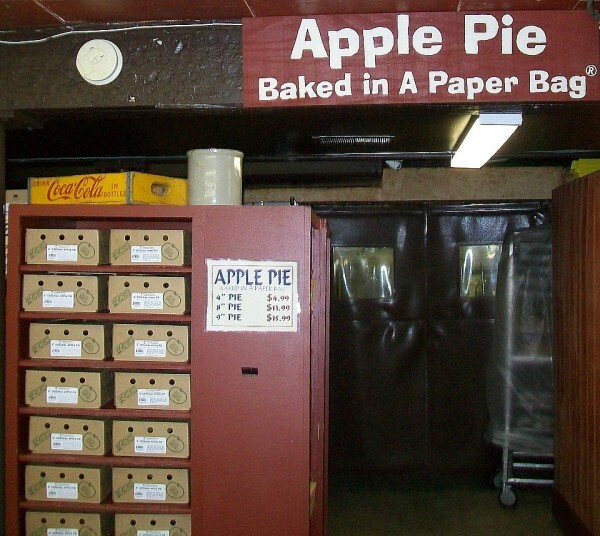 A food the The Elegant Farmer is famous for is their “Apple Pie Baked in a Bag”. Bobby Flay from the Food Network tried to make a better apple pie on his show “Throwdown With Bobby Flay”, but he lost! We had a good time and will return later in the year. We also want to explore two other nearby towns, Genesee and Genesee Depot. There is a historic site at Genesee Depot that is not open yet called Ten Chimneys we want to see. Very interesting Laurie and the apple pie must have been wonderful! Thanks Gaye, Have a great evening!